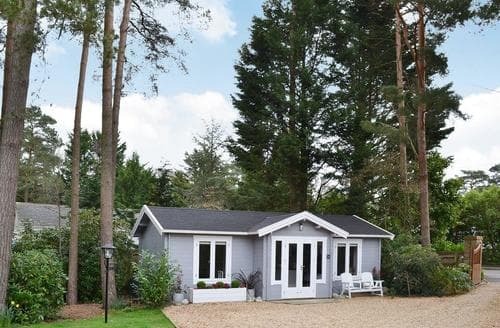 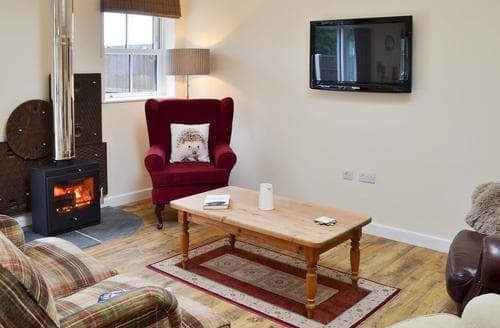 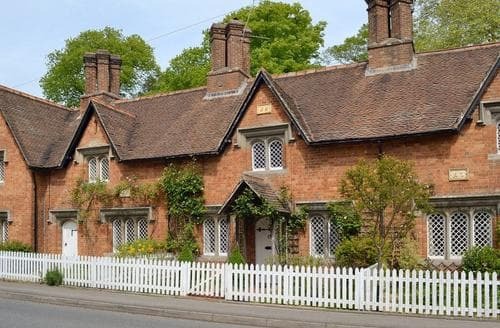 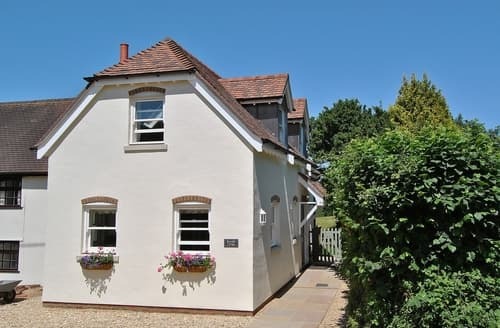 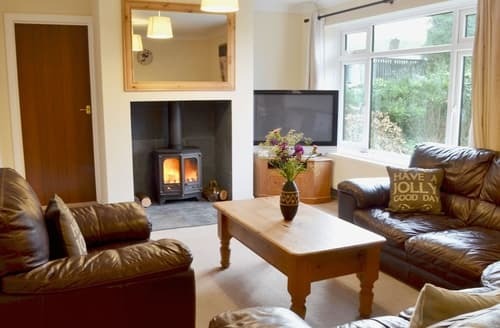 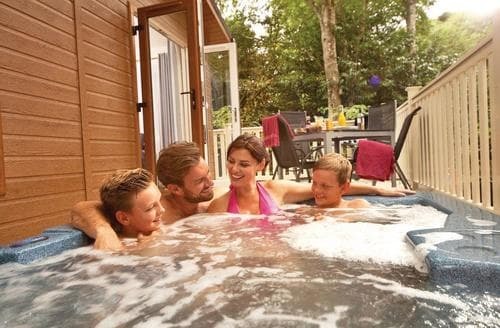 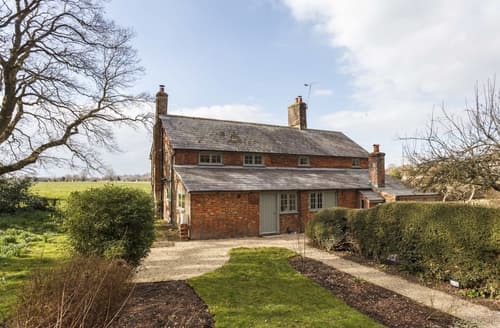 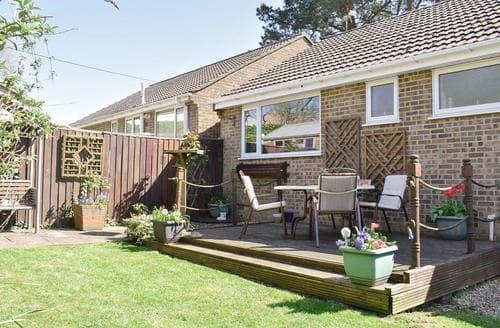 Lovely cottage in the ideal location to explore the New Forest National Park and the beautiful Moors Valley Country Park. 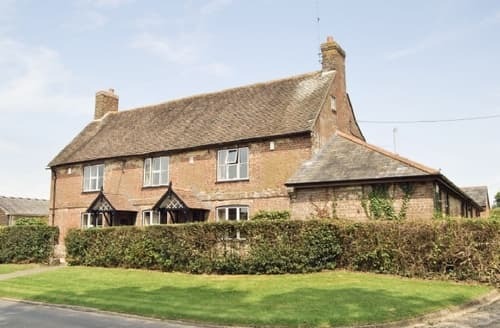 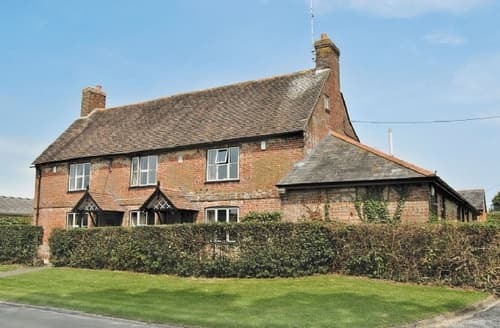 In an AONB and on a working farm, this property provides an idyllic location. 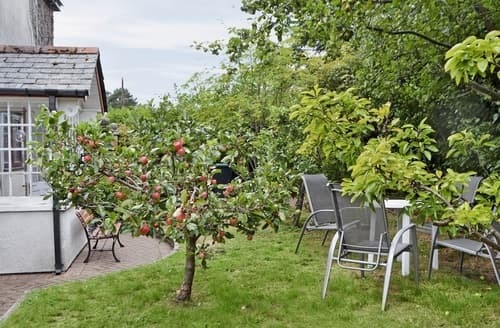 Enjoy a romantic picnic in the beautiful orchard. 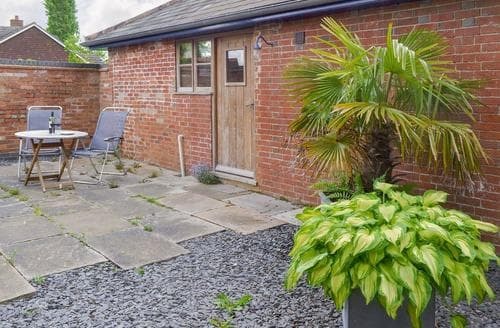 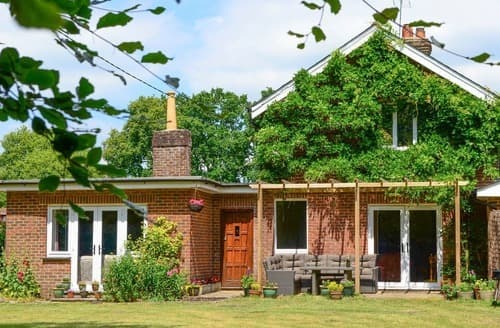 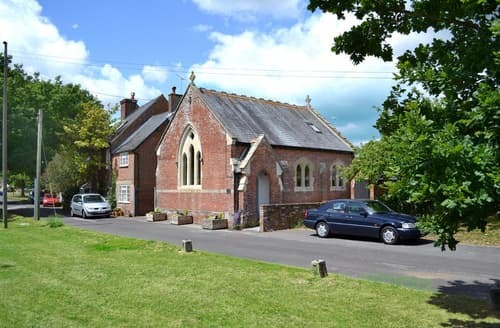 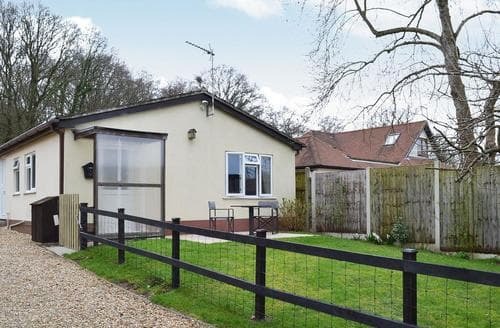 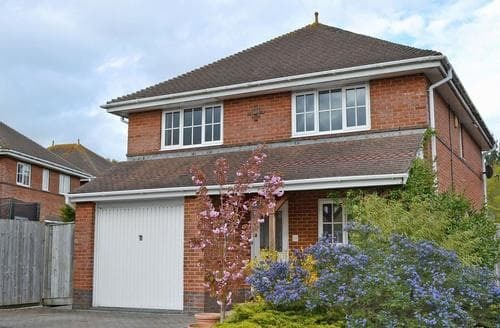 S78475 is a detached bungalow, situated in the beautiful countryside of Dorset, and with the quaint market town of Wimborne 4 miles away. 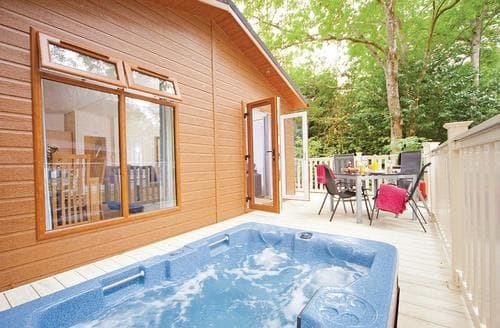 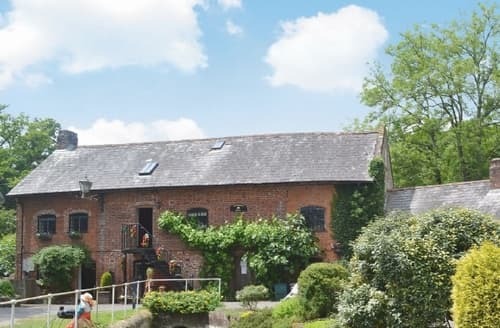 ’Go-Ape’, biking, fishing, orienteering and canoeing are just a few of the activities nearby to this lovely property. 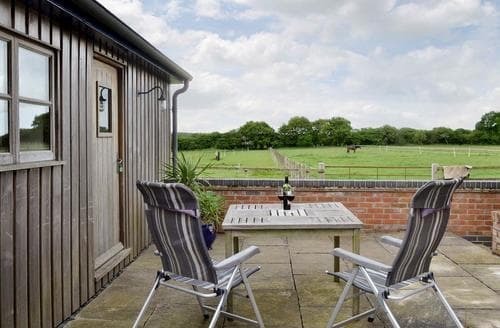 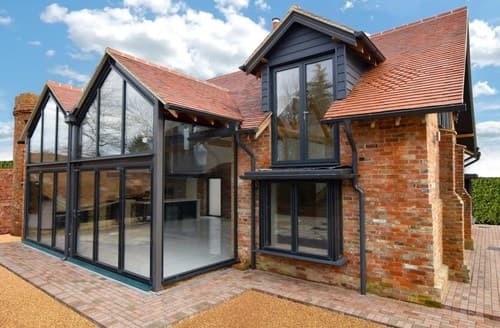 A 20-minute drive from the New Forest with its ponies roaming freely and within easy reach of beaches, Poole and Bournemouth. 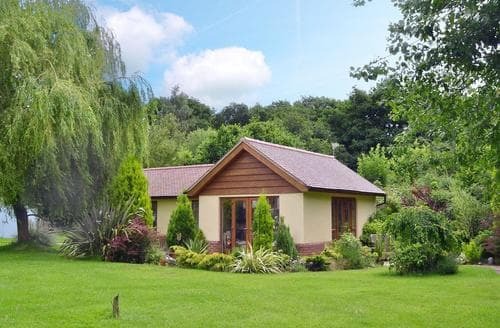 Close to Upton Nature Reserve, this bungalow is within easy reach of beaches and a number of NT properties. 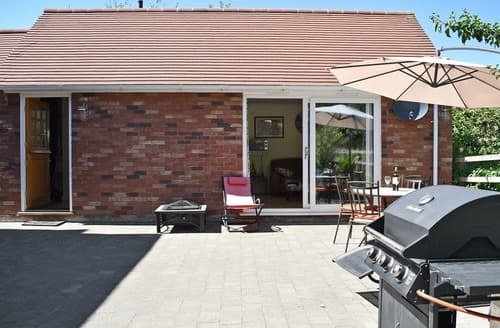 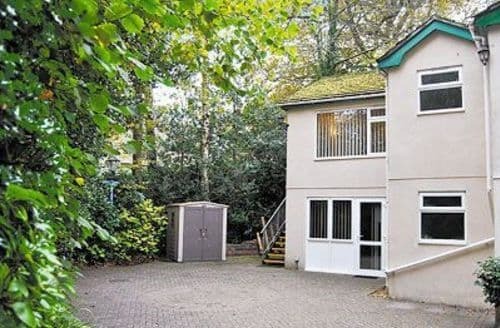 Close to a nature reserve, this property is all on one level and is set within large, shared grounds within easy reach of sandy beaches.